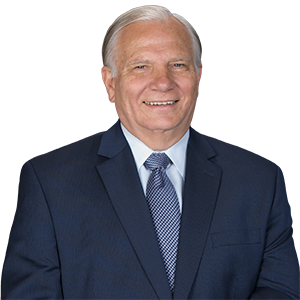 Harrisburg –Senator Bob Mensch (R-24) announced that two municipalities in the 24th Senatorial District, Towamencin Township and Trappe Borough, will receive funds to support traffic signal upgrades, increasing safety and mobility across Pennsylvania’s communities. Funded through the Pennsylvania Department of Transportation’s “Green Light-Go” program, grants are provided as reimbursement to municipalities for updates to improve the efficiency and operation of existing traffic signals. Grant funding through the Green Light – Go Program may be utilized for a range of operational improvements including, but not limited to: light-emitting diode (LED) technology instillation, traffic signal retiming, developing special event plans and monitoring traffic signals, as well as upgrading traffic signals to the latest technologies. Towamencin Township will receive $341,600 to upgrade to countdown pedestrian signals with ADA-compliant push buttons and upgrading loop detection to video detection and radar dilemma zone detection at 16 traffic signals. Trappe Borough will receive $252,800 to install a coordinated system to operate two signals on Main Street (SR 4031) including new controllers, countdown pedestrian signals, video detection, new ADA ramps and LED replacements. 70 municipalities across Pennsylvania that will receive more than $31 million through the Green Light-Go Program.